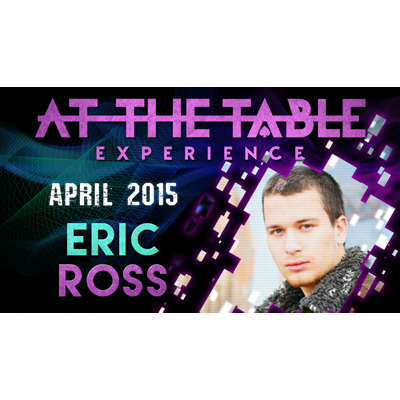 Eric Ross has been one of the most prolific creators in this industry. His edgy style and creative mind have landed him on some of the best platforms, including the Ellen Degeneres show. Eric has been actively creating magic for years and has brought a slew of great, working effects with him for his debut At The Table Experience!